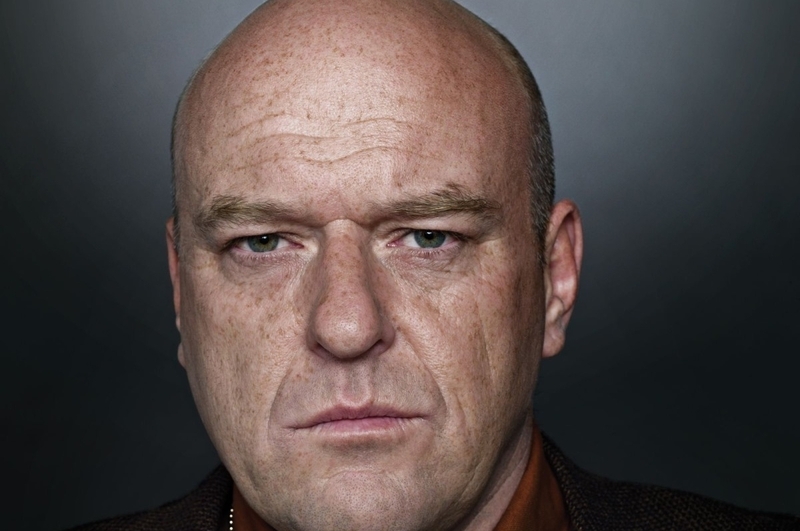 Another ten answers for our Tidbit Trivia Breaking Bad walkthrough. We continue our Tidbit Trivia - Breaking Bad Edition walkthrough with another ten puzzle solutions. Editor's note: Your puzzles may appear in a different order from ours, so check the links at the top of the page if you're still stuck. Question: What game is Walt and family playing together when Walt finds out from Hank why the high school custodian was arrested? Question: How does Ted break his neck? Question: Where are Ted and Skyler when they kiss for the first time on screen? Question: Who dreamt that he owned an antique bicycle repair shop in Ireland? Question: Whom does Jesse witness going into the hospital while he is checking out? Question: One of Jesse's outgoing voicemail messages that can be heard several times is, âHey, it's me.â followed by what? Question: When building a battery, what does Jesse respond when asked by Walt what element they should use to conduct current? Question: What gift, which is later discovered to be stolen property, did Marie give to Skyler at her baby shower? Question: What does Sault tell Walt this his real last name is? Question: Which is NOT one of Jesse's superhero sketches that he shows to Jane?